Geospatial Insights makes it easier to apply location data analysis to business intelligence. Location insights provide the keys to unlocking in-depth understanding of consumers’ behaviors and preferences. Monitor competitor performance, analyze site selection, learn about customer offline behavior and more. Consumer Insights - Identify trends and patterns in consumer behavior such as where they shop or how they travel. This understanding allows you to tailor messaging to their personal interests to increase the likelihood they engage with you. Loyalty Management - Identify your active customers who also shop, travel or stay with your competitors. Learn about their brand preferences, patterns of movement and loyalty levels to understand where they spend their money in order to win those dollars back to your business. Competitive Insights - Monitor competitors’ locations to get a relative sense of consumer foot traffic patterns and loyalty levels. You’ll be able to identify new prospective customers or win back ones you’ve lost. 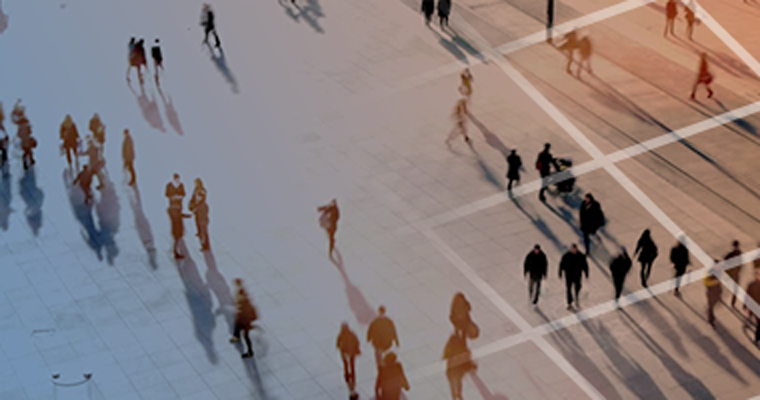 Using consumer location data from our Context SDK and trusted partners, we provide foot traffic analytics and identify customer loyalty to key competitors. Site Selection Analysis - Leverage location analytics and intelligence to make data-driven decisions for your next site location. Foot traffic analysis enables you to see where your target consumers visit most frequently and also allows you to analyze movement patterns around specific areas. Incorporating demographic information into your location analytics can help you select the right new location. Measurement & Attribution - Close the online to offline attribution gap by determining whether or not consumers actually visit your venue after viewing an ad or receiving a coupon via location based advertising. 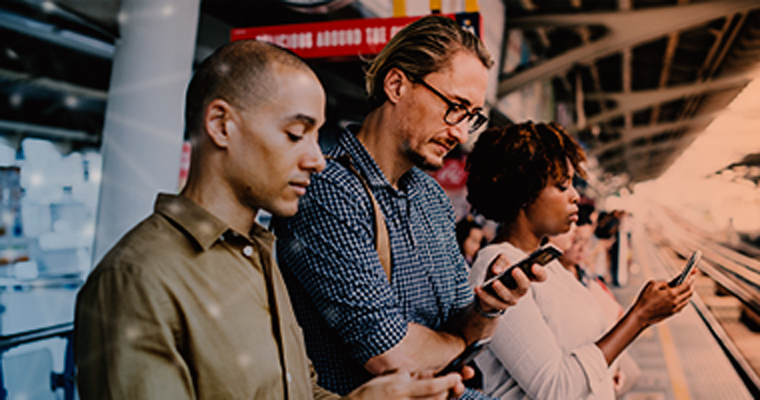 Segmentation - Use premium, location-derived personas based on mobile device movement that reveal user behaviors, demographics and buyer intent. These precisely targeted mobile audiences improve advertising campaign performance and deliver publisher insights. Partner Opportunity Identification - Identify other brands that your customers love. 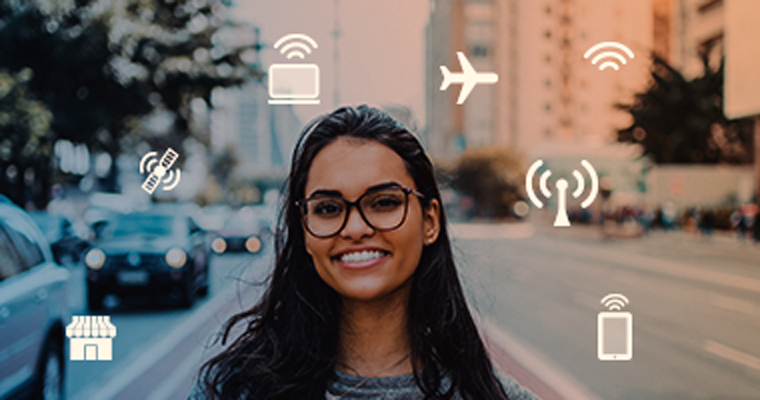 Using Skyhook Personas, leverage insights on hotels, rental cars, restaurants and other businesses that resonate with your customers. By leveraging partnerships with brands your customers already trust, you can build a more loyal following. Look-alike Modeling - Identify and target common behaviors for devices seen at certain venue locations. Look-alike data allows you to better understand the behavior of potential customers based on people who have visited similar venues. By incorporating audience modeling into your existing data set, you’ll be able to better predict the potential market size. 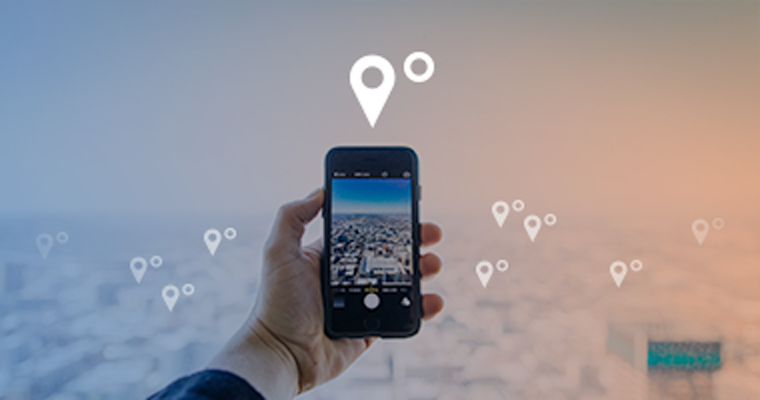 Skyhook’s mobile location data combines multiple sources including both first party data collected via our SDKs and partner-provided data, which is scrubbed and verified by our team of location experts and validated by our algorithms. Skyhook’s database includes 20+ million verified venues, enabling accurate correlation between devices and venues. We are location experts and pioneers. With more than 15 years of experience and 650+ patents, our track record is unmatched. When working with us, you will gain a trusted partner who lives and breathes location. When working with our team you can expect superior white glove customer service. We take the extra time to work through your business problems to ensure you receive the right solution.